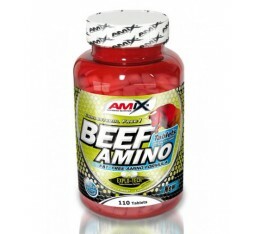 Amix - Beef Amino / 110tabs. 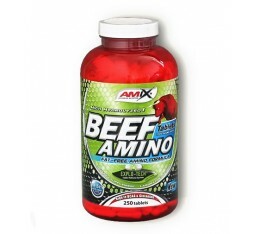 Amix - Beef Amino / 250tabs. 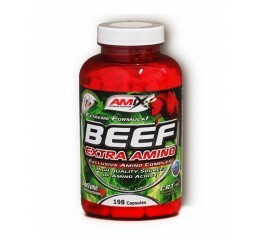 Amix - Beef Amino / 550tabs. 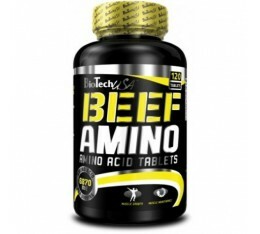 BioTech - Beef Amino / 120 Tabs. 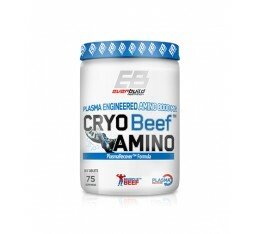 Everbuild - Cryo Beef Amino 8000mg. 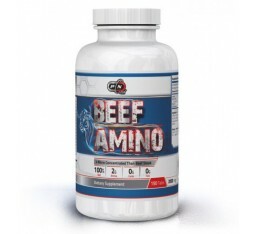 / 300 tabs. 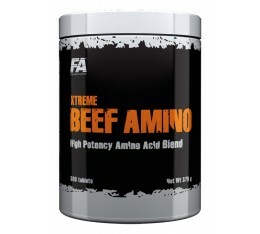 FA Nutrition - Xtreme Beef Amino / 300 tabs. 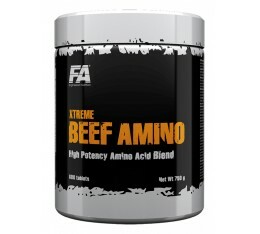 FA Nutrition - Xtreme Beef Amino / 600 tabs. 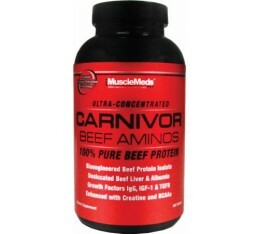 MuscleMeds - Carnivor Beef Aminos / 300 tabs. 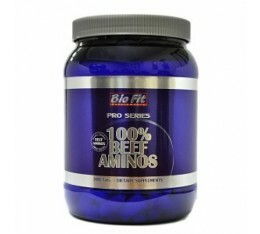 Pure Nutrition - Beef Amino 2000mg. 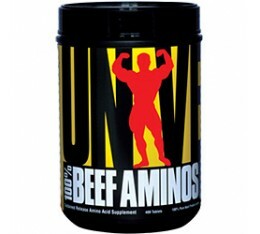 / 150 tabs. 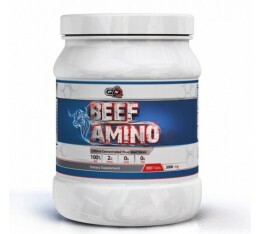 Pure Nutrition - Beef Amino 2000mg. / 300 tabs. 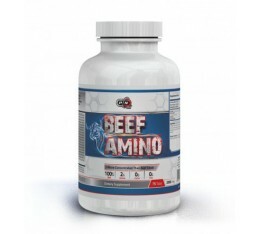 Pure Nutrition - Beef Amino 2000mg. 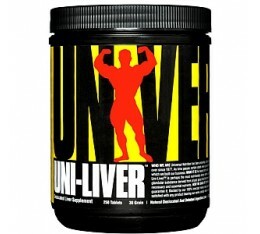 / 75 tabs.